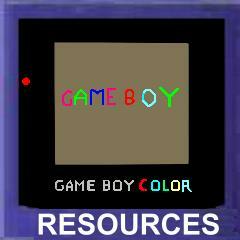 This site provides detailed constructional information for the realisation of three 8 bit bidirectional parallel ports in a GameBoyTM cartridge. Only limited hardware knowledge is required, but elementary laboratory equipment is expected. To rebuild the shown cartridges a manufacturing capability for PCBs is required with an programming capability for EPROM or Flash. The job should be done in about less than 15h. 0.1 The Game Boy - only a rusty game console ? 0.2 Who are we ? 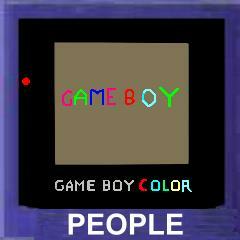 1.0 What is inside the Game Boy ? 2.1 What is missing in the GB-hardware ? 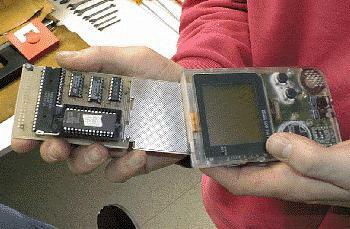 of the "GameBoy development ring"
of Nintendo Co., Ltd. of Kyoto, Japan.